I've spent the past couple of weeks driving up and down the roads out East. I had never been on the East coast during Fall before this trip and I couldn't believe how beautiful it was. 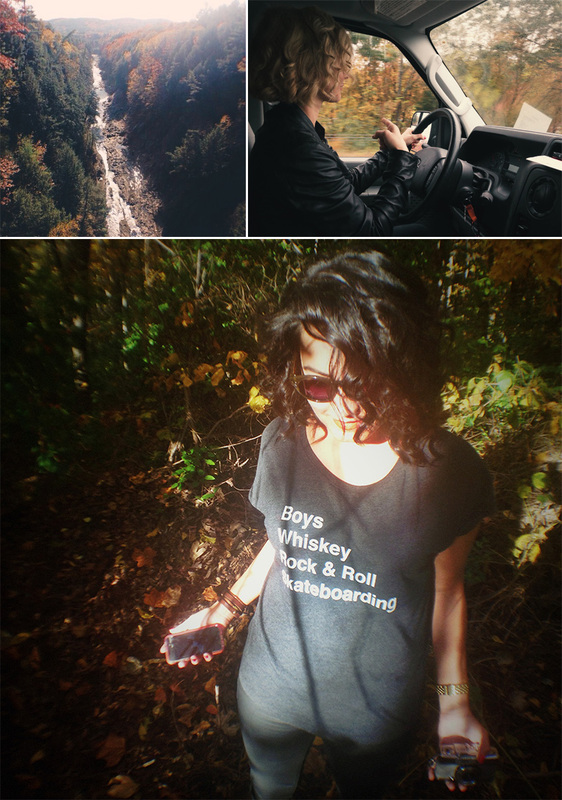 Winding roads through the mountains, leaves of every color falling, good tunes, new adventures, and great company. It was perfect like some kind of crazy dream. Here's a playlist for the next time you find yourself driving in good company.